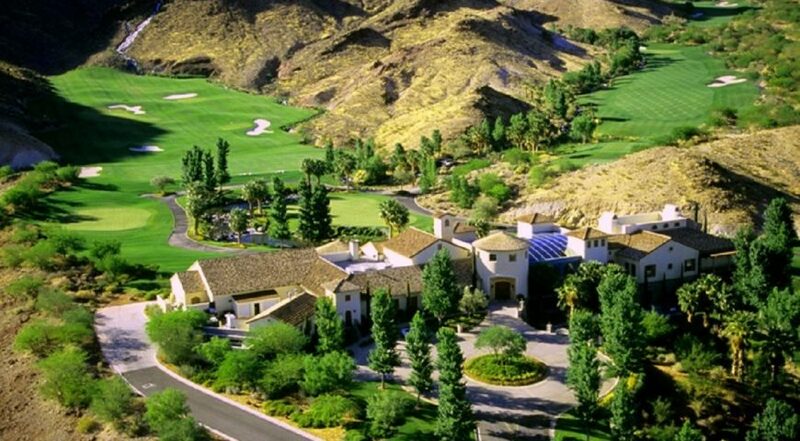 It’s not too late to enter the official Southern Nevada Golf Association March sweepstakes, which features 64 prizes including two grand prizes: twosomes at Cascata, one of the top Las Vegas golf courses. Visit SNGA.org now to enter the golf sweepstakes and get on your way to winning and playing great golf in Southern Nevada. To be eligible, you must join the SNGA. Memberships start as low as $39 and many include free rounds of golf and other benefits. The SNGA is the official arm of the United States Golf Association in the Las Vegas Golf Region and offers competitive tournaments and USGA qualifiers, state championships, local majors plus fun and social tournaments at top area country clubs including Anthem Country Club and DragonRidge Country Club. The organization also offers official handicap services and members can receive huge discounts at local golf courses and retailers plus on travel and trips. To win, golfers must be members of the Southern Nevada Golf Association members as of 11:59 p.m. March 31, 2019. Prizes will be awarded via a random drawing of all 2019 SNGA Members. Drawing to be held on April 1, 2019. Winners will be notified by email.